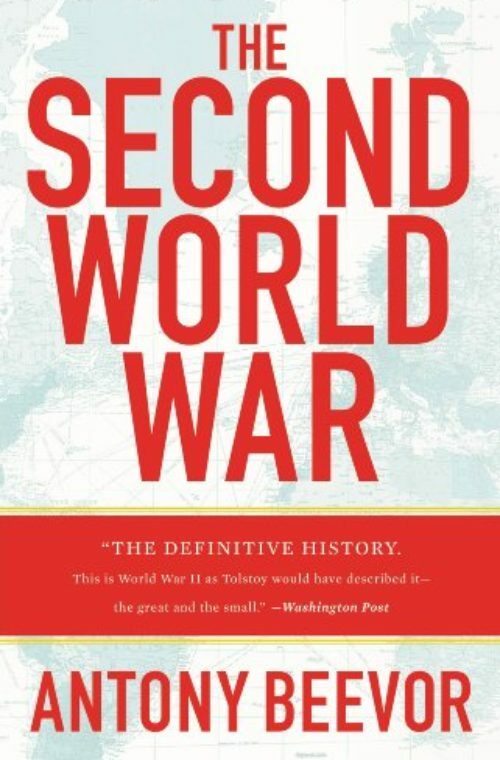 Most people seem to expect a history of the Second World War to begin with the invasion of Poland and end with the death of Hitler or V-J Day. But that is because for all too long we have had black holes in our knowledge of the subject. My narrative history in fact begins in August 1939, with General Zhukov’s defeat of the Japanese at Khalkin-Gol on the Mongolian-Manchurian border. Although small in comparison to some of the titanic clashes to come, it had a crucial influence on the later course of the war. 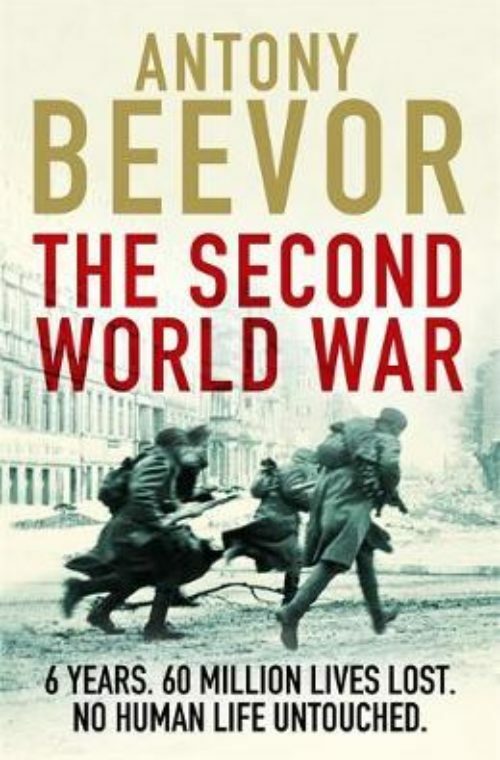 And the book ends almost exactly six years later in August 1945 with Soviet armies sweeping across Manchuria and North China, thus providing a strange symmetry. 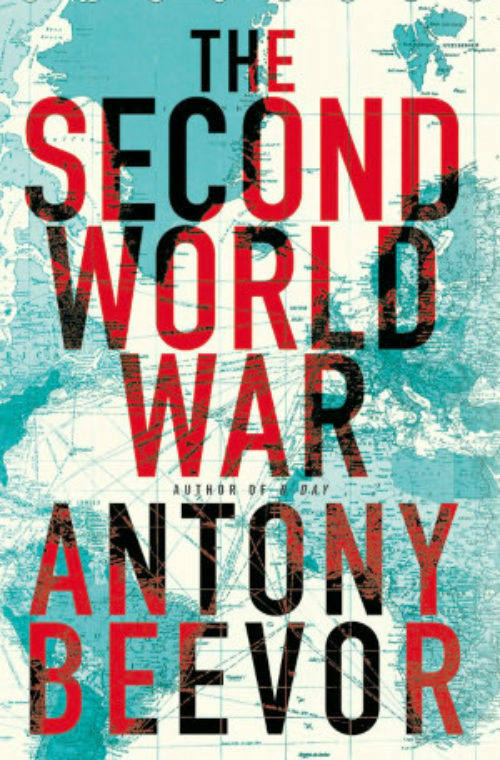 The point of this book is to bring together all those conflicts from the Sino-Japanese War to the Winter War in Finland which were different facets of what we know as the Second World War. It was not simply a monolithic clash of state against state, of three great Allied powers against the Axis and Japan. In many countries, especially in those occupied by the Germans and the Japanese, people found themselves crushed by rival factions in an international civil war. And the story of those ordinary people, caught up in huge political forces over which they had no control, is of course an absolutely essential part of the book.